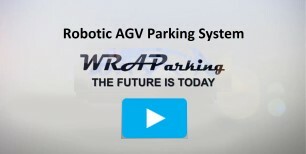 The Vertical Puzzle is an automated parking system. This means the driver can park and retrieve their own vehicle in the system. The system is orderable from 2 story’s high, on up to 5. The reason this system is called a vertical puzzle is because it can slide left to right and up and down in order to park and retrieve a customer’s vehicle. 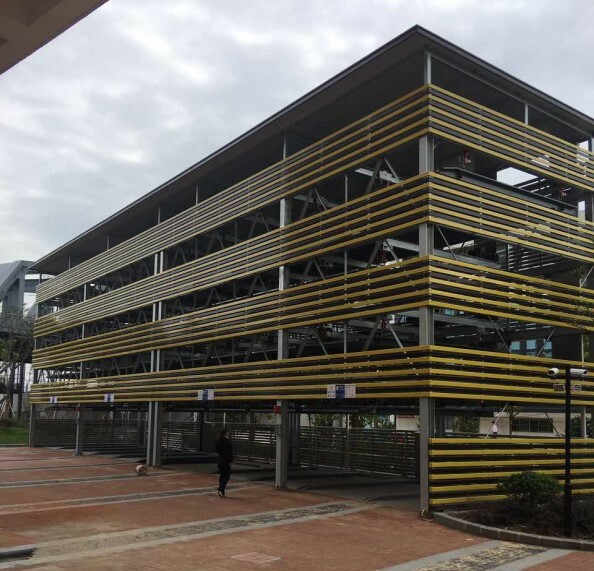 Below are pictures of a 5 high, 11 wide Vertical Puzzle parking system.